Are you searching for things to do in Aruba? How about an evening flying out to the Moon with Frank Sinatra? You wouldn’t want to miss that, would you? 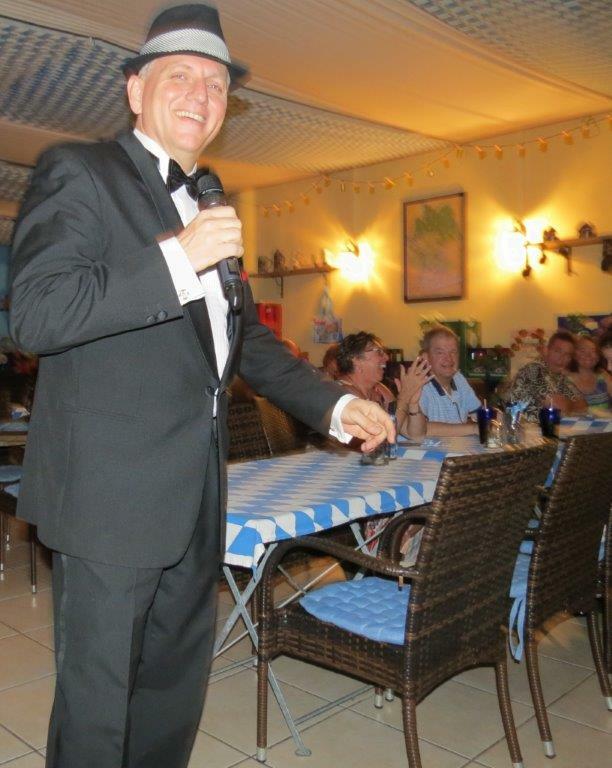 The Aruba Sinatra Shows has been around since 2012 with over 300 weekly performances and 10,000+ guests in the past 6 years and counting. It’s no wonder our guests have voted us one of the best things to do in Aruba. Come experience an evening for all ages. Sing with us on songs like “My Way”, “New York, New York”, and so many other Frank Sinatra Golden Hits we’ve all come to love no matter our generation. So put on your best suits and dresses, and come have an amazing evening with us as we sizzle your taste buds, dazzle your eyes, and drizzle you with rhythms that will razzle your senses. 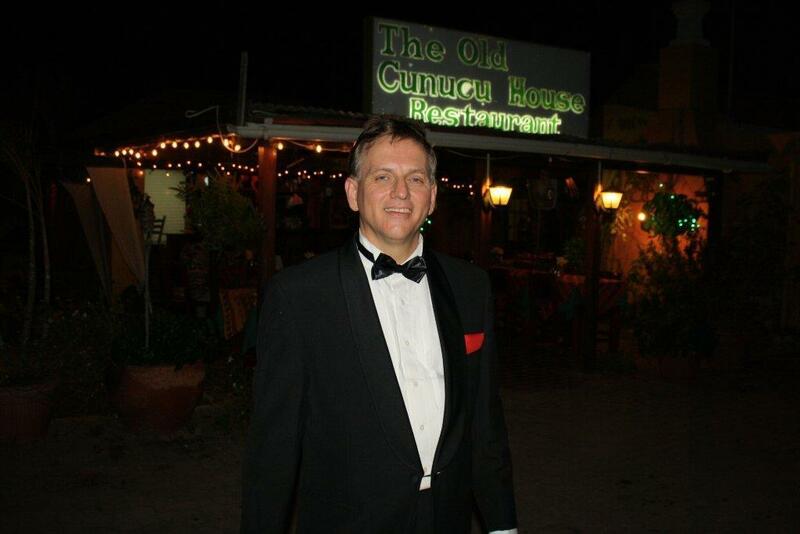 The Aruba Sinatra Dinner Show at The Old Cunucu House Restaurant will give you a taste of Aruban native hospitality and an atmosphere that is enchanting, cozy, and romantic. 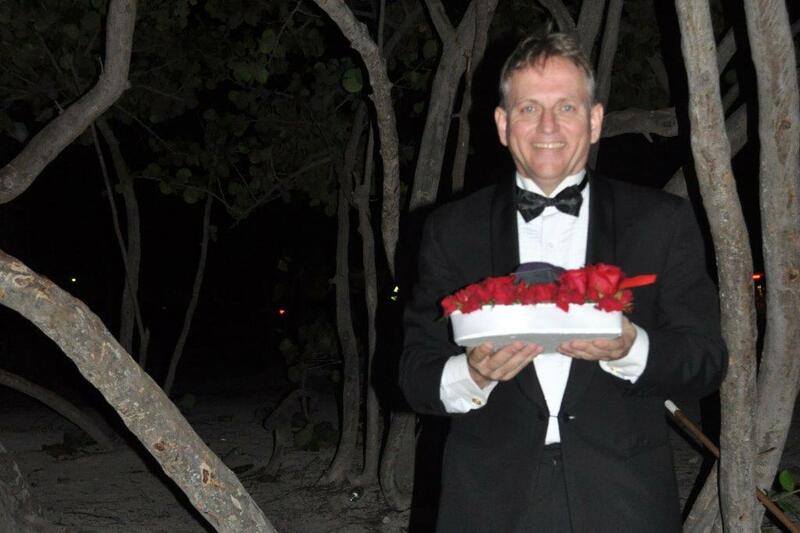 Order local food and delicious drinks while experiencing beautifully composed, orchestrated, and arranged music with wonderful romantic lyrics made famous by singers like Frank Sinatra, Michael Buble, Harry Connick, Jr. and others, sung by Aruban vocalist Fred de Jong. Wouldn’t you want to go out on a night in style like Old Blue Eyes himself? The show is set in a traditional Aruba restaurant in a separate area with capacity for 40 people divided over 15+ tables. The food is native Aruba cuisine which has been influenced by colonial Spanish, French, and Dutch cuisine and is served in a 150 year old historic farm house. The dress is casual evening attire. The restaurants is old style where orders are taken on paper not computers giving you that good old fashion experience. We offer you an intimate setting where you can relax and interact instead of a large Las Vegas style show room. I have selected beautiful and romantic arrangements that are pre-recorded. This gives the feel of an Orchestra that has allowed me to offer an amazing time to any family and couples. Come enjoy my interpretation of Frank’s relaxed and informal live style. The show is about 1 1/2 hours which gives you time to order and enjoy your food and drinks during the show without arriving early. The food is coursed over the evening as is typical in European restaurants where dining is an experience not just a meal. The music of the great American Songbook is special and worth preserving. Allow me share it with you in a special evening off the strip.